In 1866, King Mongkut (Rama IV) of Thailand accurately calculated that a total solar eclipse would be observable from the village of Waghor, in the Prachuap Khiri Khan province, on 18 August 1868. 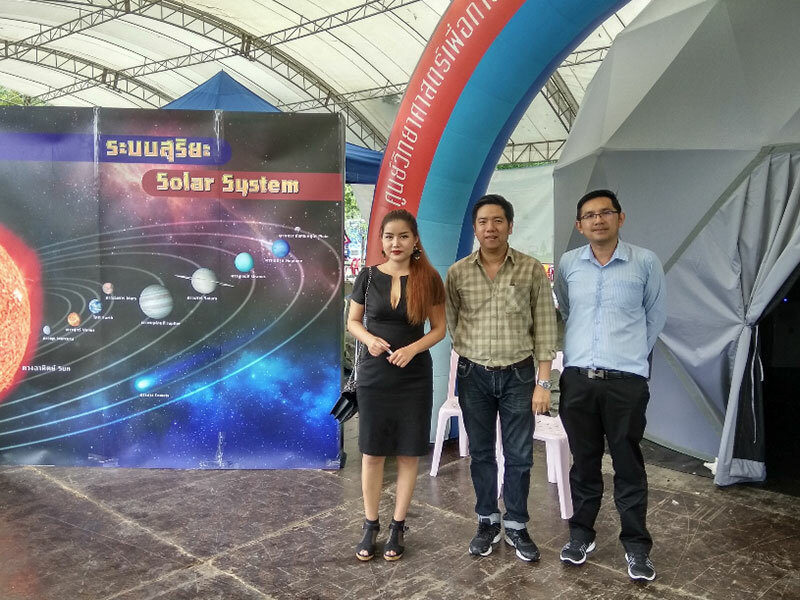 Rama IV is now known as the “Father of Science and Technology in Siam” and to commemorate the 150th anniversary of this momentous event, the annual meeting of Thai science centers was held at the King Mongkut Memorial Science Park in Waghor. The meeting was chaired by the national Science and Technology Minister and was attended by high-ranking officials of the Ministries of Education, Science and Technology, Tourism and Sports, and Interior. 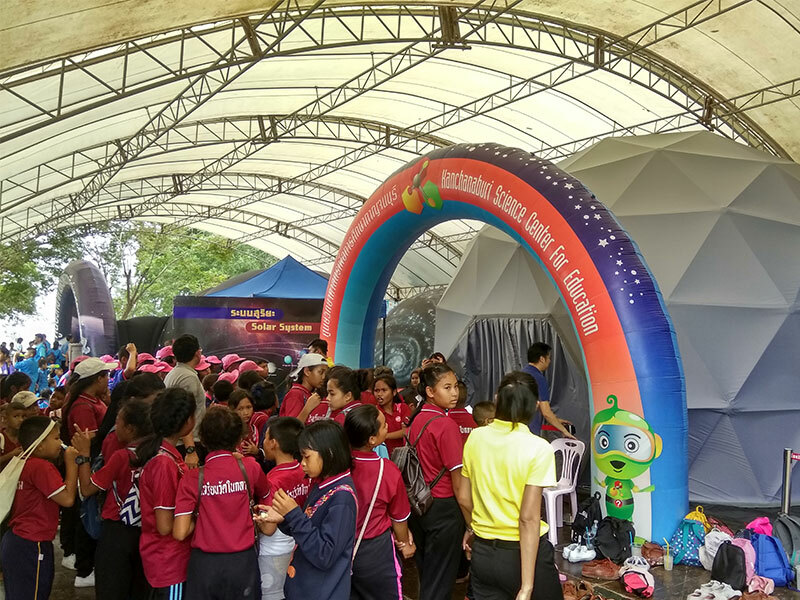 A team from Fulldome.pro also attended with a 5 dome to show the immersive possibilities of the dome for schools, universities, and planetariums.